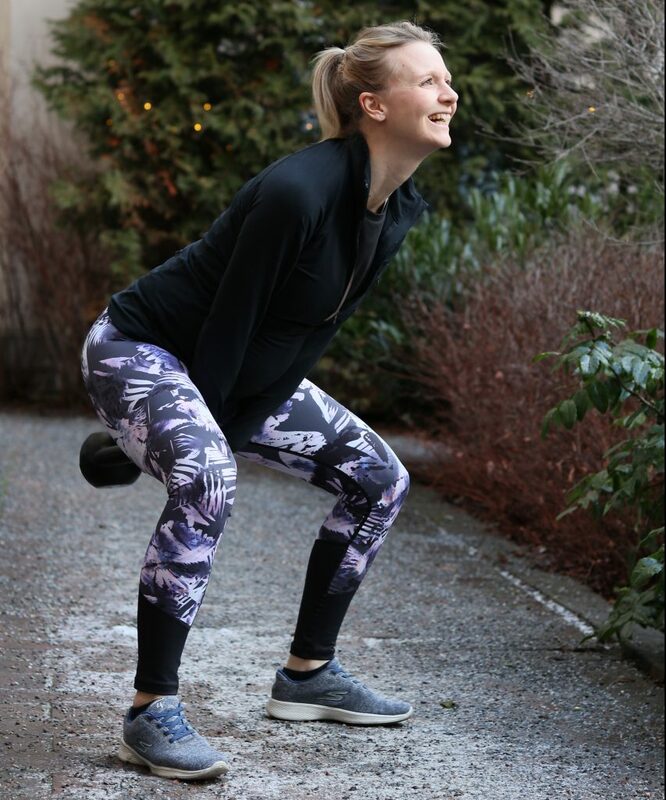 Kirsty Lewis is the founder of Got Vitality and an IIIN Health Coach who helps women find their path to live a life of fulfilment, aligned with their true values. 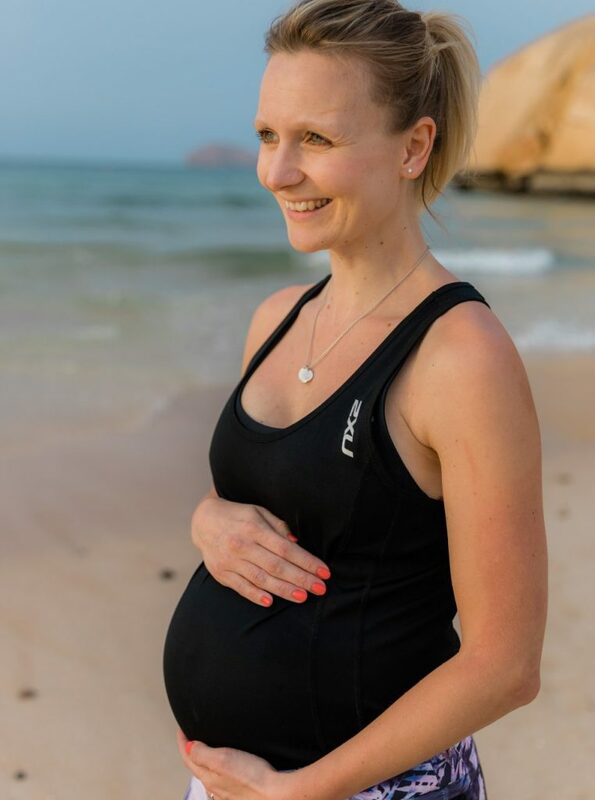 Prior to becoming a Health Coach and launching Got Vitality, Kirsty worked as a personal trainer with pre/post-natal specialism. Today, Kirsty offers a wide range of coaching programs from one to one bespoke coaching to group programs and workshops. “My rollercoaster ride passing through all check points of unhealthiness began when I was 6 years old. My grandma was my hero. She picked me up from school every day and fed me doughnuts, sweets and coated my cornflakes with sugar. From the age of six to 22 I continued in this fashion, eating whatever beautifully coloured, heavenly, sugary treat I could get my hands on. Cue mood swings, volatile weight, lack of energy, disturbed sleep. I survived a degree and a masters in mathematics (pursuing my sheer obsession with numbers) on Haribo and Skittles. This worked like an absolute charm until I developed a conscience and a love for sport. At 24 years old, I was floating around in the Thames waiting for a horn to sound for my first ever triathlon. I tried not to gag at the fishy, oily water splashing into my mouth and I fought back the voices shouting at me to just get out of the damn water! This day marked the start of my addiction for triathlon. Over the next seven years I took triathlon incredibly seriously. I trained all the hours I wasn’t working, competed in various events from local sprint races to Ironman events all over the world. The pinnacle of my career was representing Team GB in the ITU World Championships in Mexico in 2016. 3 months after this race, I fell pregnant with my first boy, Hugo. So, I think it is only fair to blame my husband for my short-lived career in sport! Whilst pregnant and thinking about nourishing a growing, healthy baby I realised that I had niggles about so many things in my life. The constant desperation to push harder in training, obsession over food, dissatisfaction with my career, lack of happiness despite my acknowledged success and, quite frankly, I was tired of living like that. As a sports nutritionist, personal trainer and pre/post-natal specialist, I knew the difference between healthy food and crap. I wanted and needed a more holistic approach to my life. I decided to become an Integrative Nutrition Health Coach. I let go of a former obsessive life with calorie counting, 4am training alarms, uncontrollable yet accepted mood swings and a constant state of stress. So here I am today, in one piece, living a far more grounded life. In touch with my body, my heart and my mind. I’ve let a few objects, people and insecurities fall away to find my path in life which is one of much more acceptance and awareness. It’s important to note, that perfection is not something I strive for, I do not define it in my life nor acknowledge its existence. As a women, wife and mother, I have experienced firsthand the emotional rollercoasters that we endure. Through my sugar lined, highly stressed and career hopping journey I found my mission. It is to help women find balance in all areas of their life. Career, relationships, exercise, finances, joy and, of course, health and nutrition all play a huge part in that balance. I found a path and I believe every single woman out there deserves to find theirs. I want to help women feel empowered with understanding knowledge to make informed decisions about their health and wellbeing to live full, happy lives.